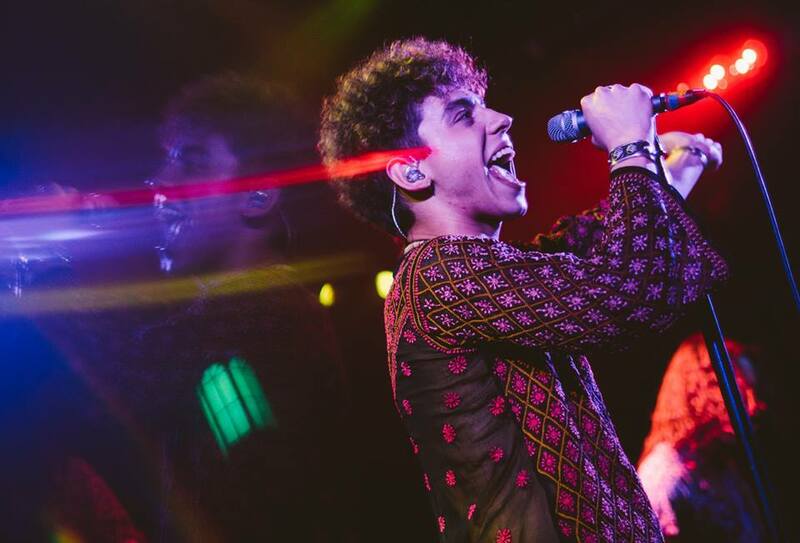 Greta Van Fleet have cancelled a series of dates on their Australian tour on doctor’s orders after singer Josh Kiszka came down with laryngitis. On the road in support of their debut album, "Anthem Of The Peaceful Army", the band performed two shows in Sydney on January 29 and 30 before the first signs of a health issue were revealed to fans when they shut down plans for a February 3 concert in Brisbane. Kiska updated fans via social media on February 5 with news that Greta Van Fleet could not complete the series. "Dearest Melbourne fans,” tweeted the rocker. “I have some heartbreaking news. Unfortunately, somewhere between travel from the U.S. to Japan and Australia, I developed an upper respiratory infection that has gradually evolved into laryngitis. I've been trying to recover, but cannot seem to get rid of it. Doctors have informed me that performing in this condition could cause damage to my vocal cords, which is something that I cannot risk, and therefore we must reschedule our shows tonight and tomorrow. "It means the world to me to be able to perform for you, and it breaks my heart to have to do this, but I must take my health very seriously, so as to not run the risk of causing more serious harm,” added the singer. “I am terribly sorry to make this announcement. We are already working on a momentous return to make this up to you and will be announcing that very soon. I hope you can understand. This has been a difficult situation and disappointing for us all." Greta Van Fleet had previously cancelled a February 8 date in Auckland, NZ in order to attend the Grammy Awards in Los Angeles, where the band are nominated for four awards. The group’s next scheduled concert date is the opening night of a European tour in Barcelona, Spain on February 22.